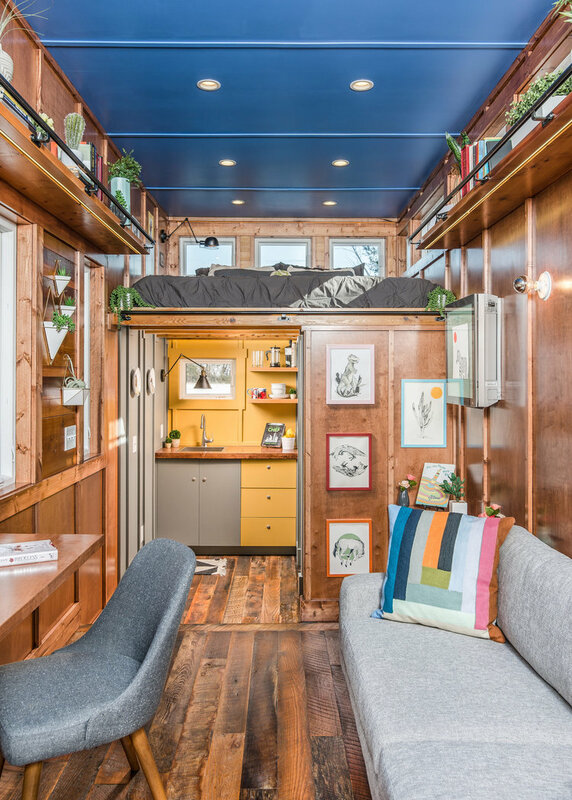 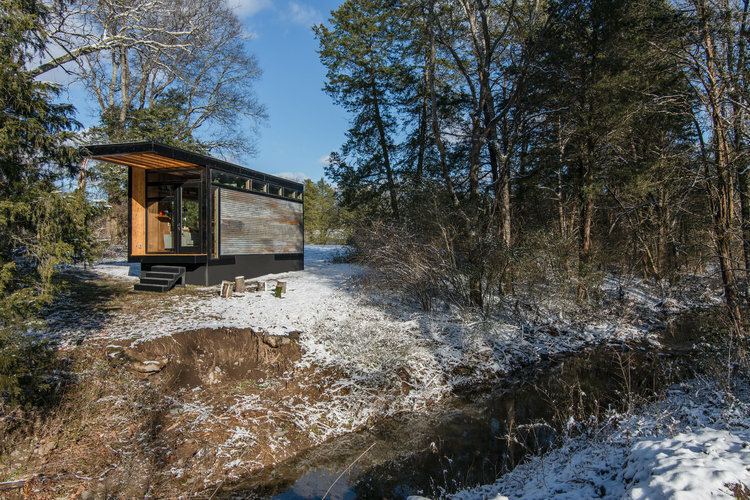 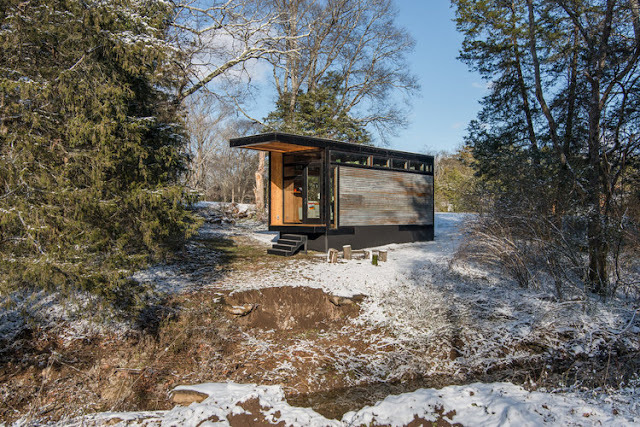 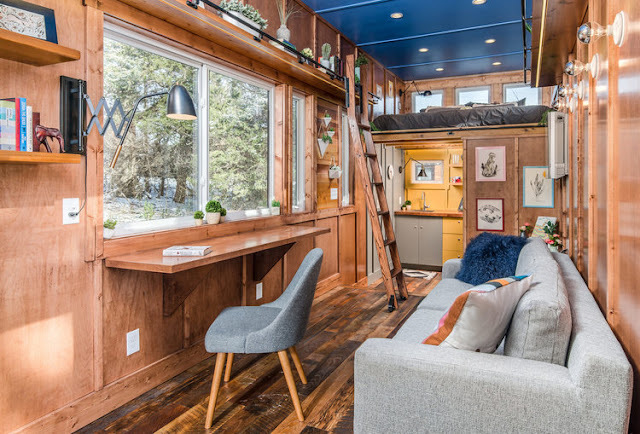 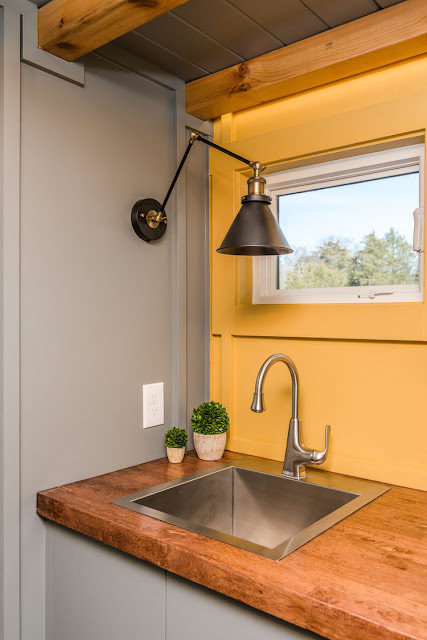 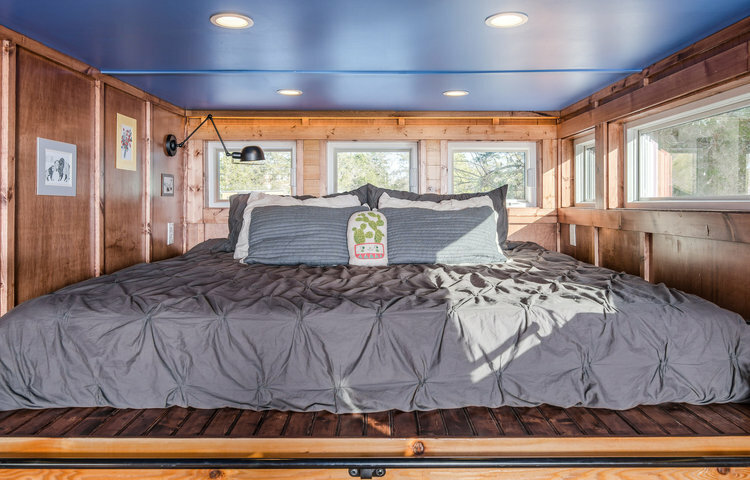 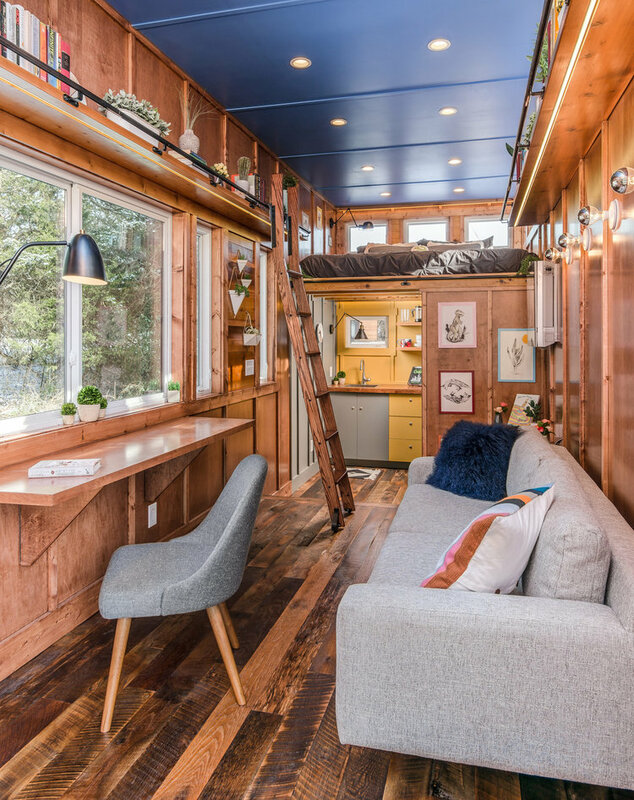 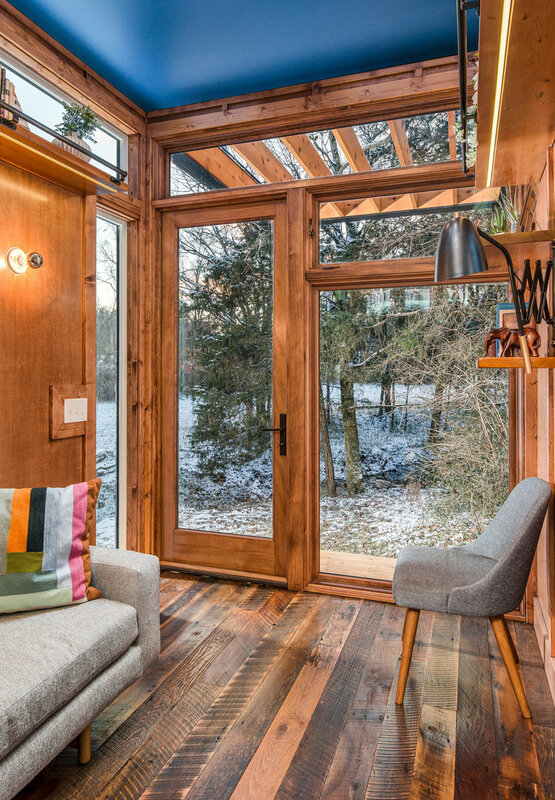 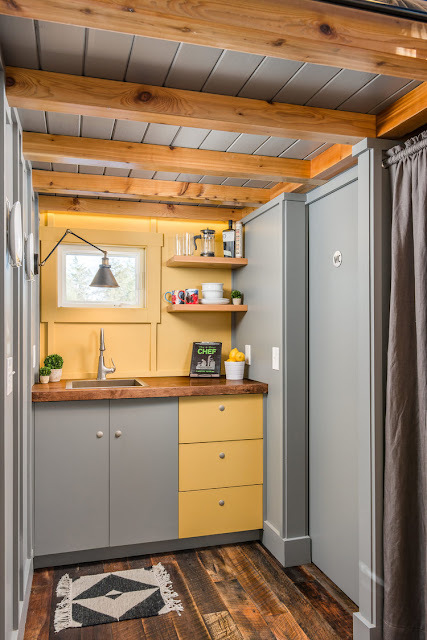 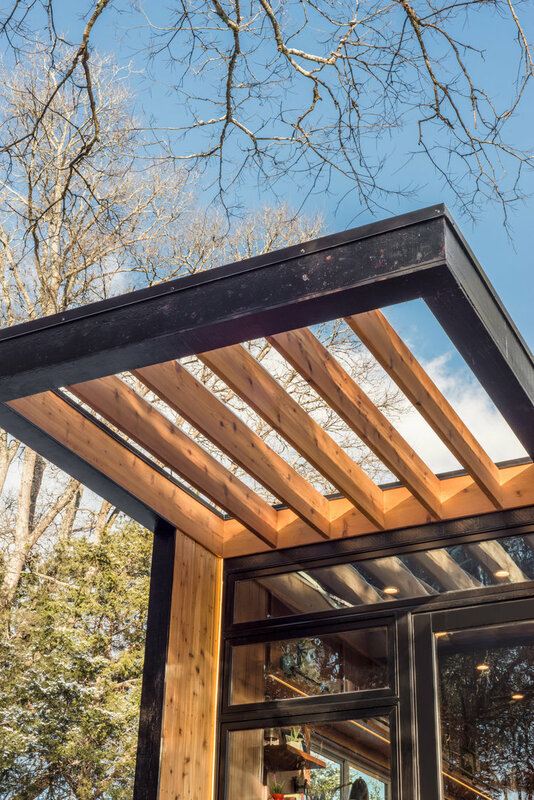 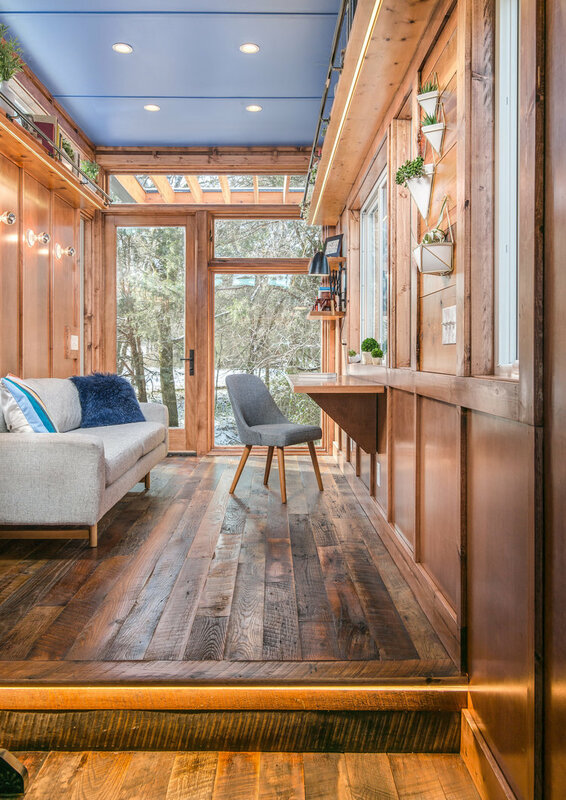 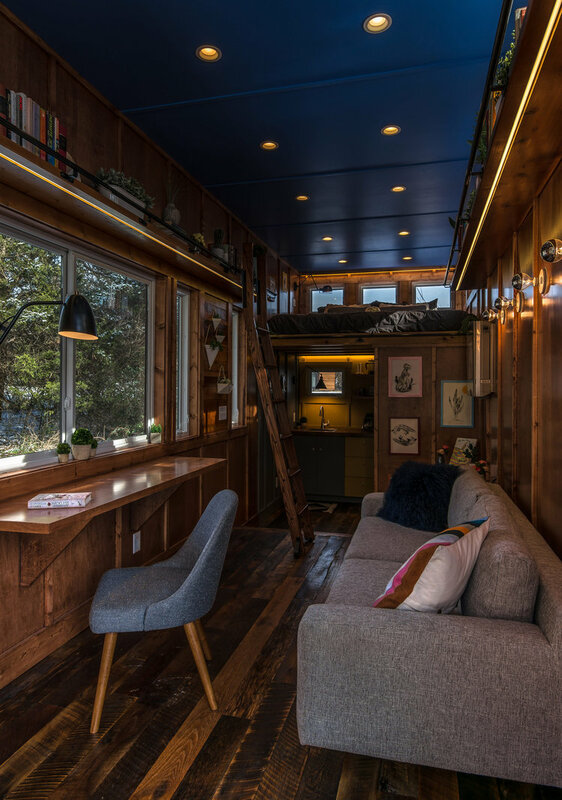 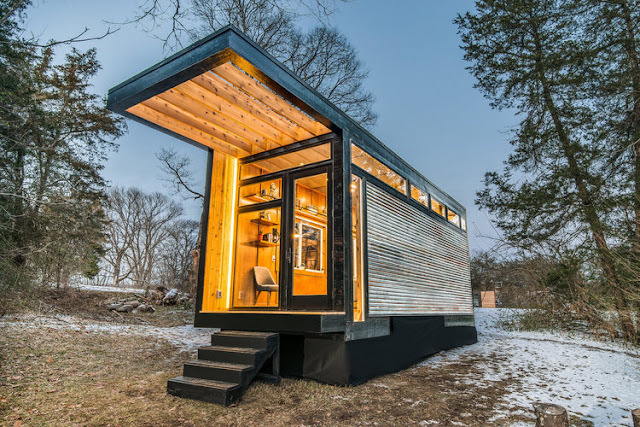 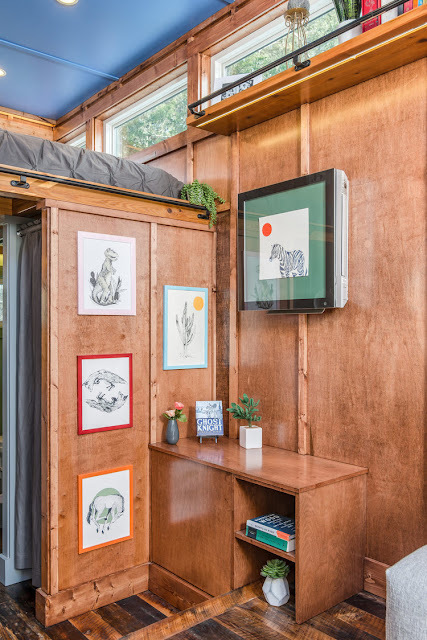 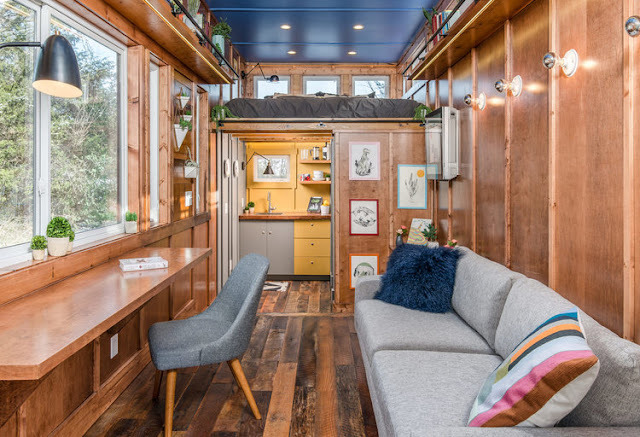 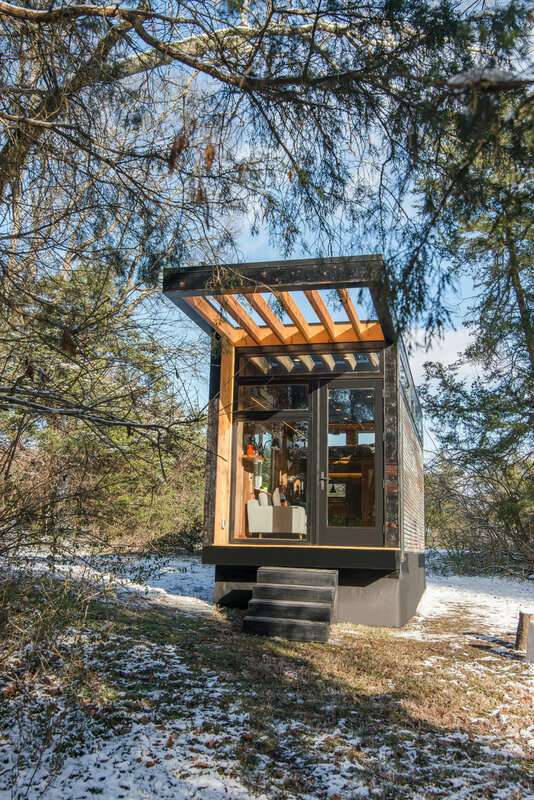 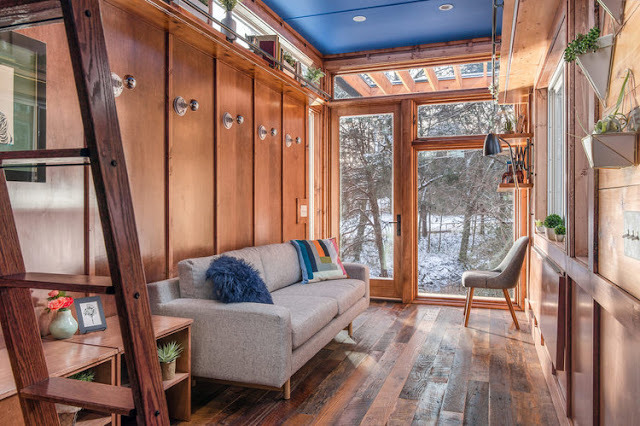 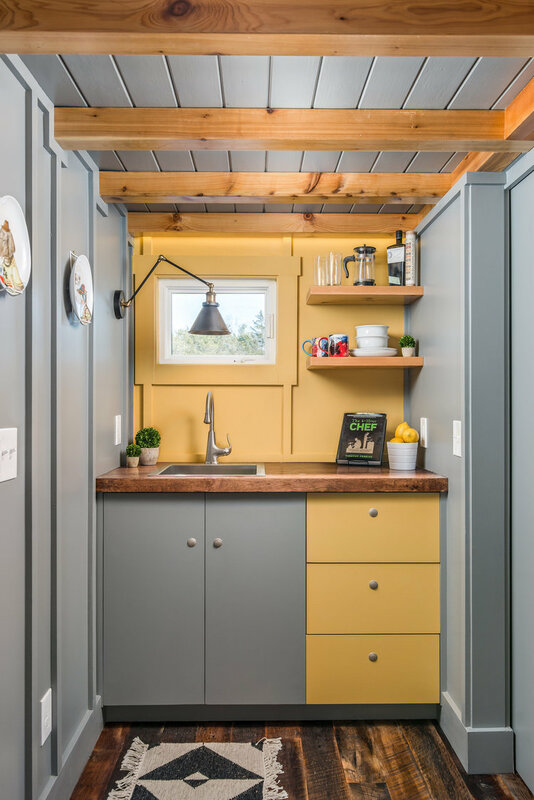 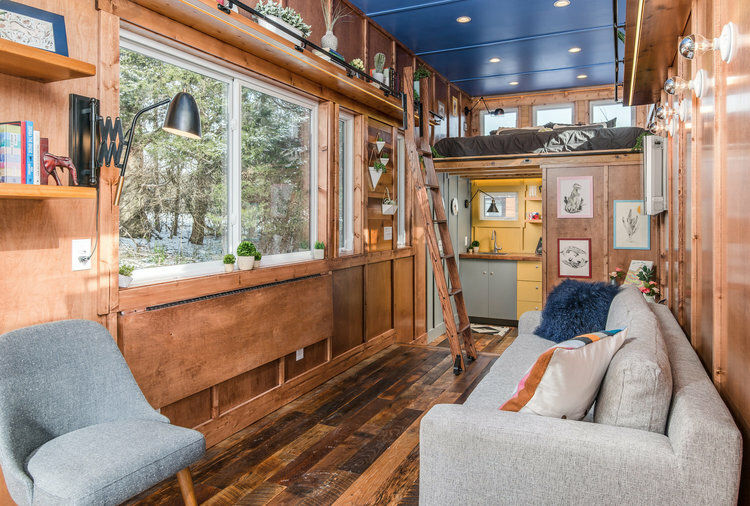 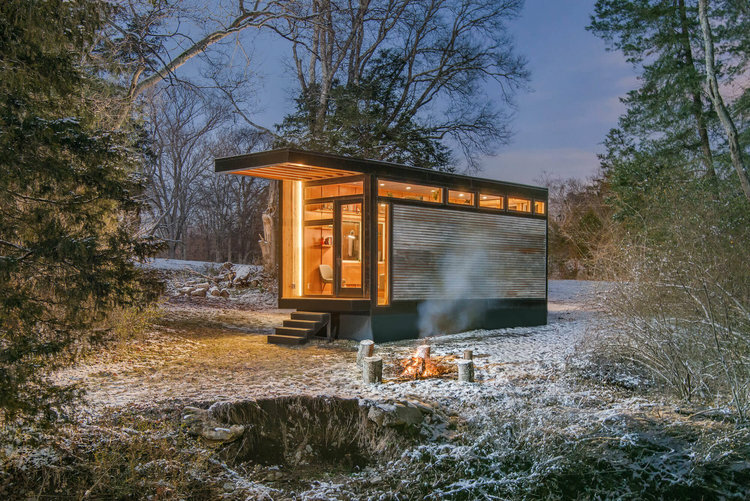 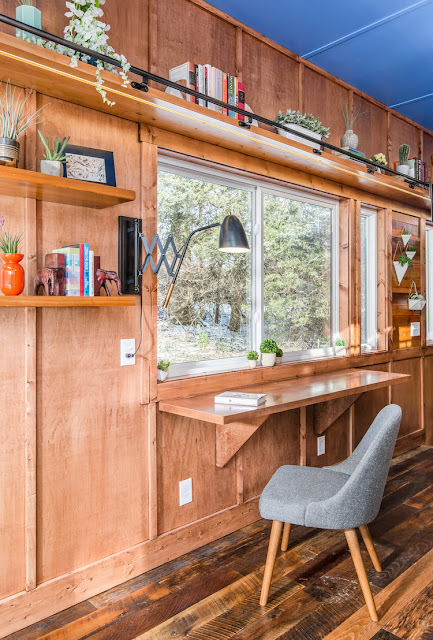 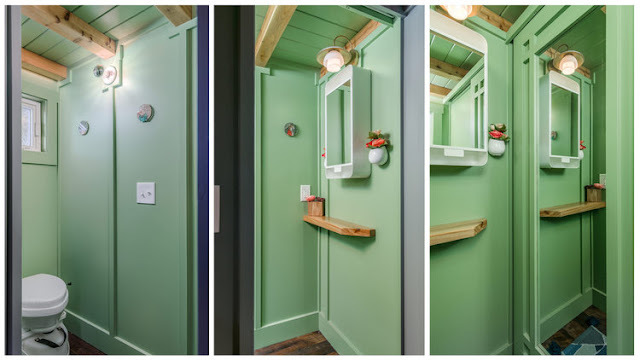 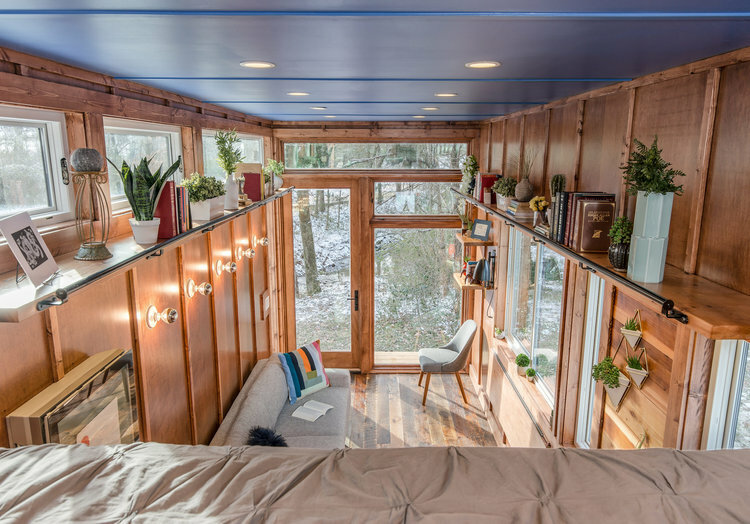 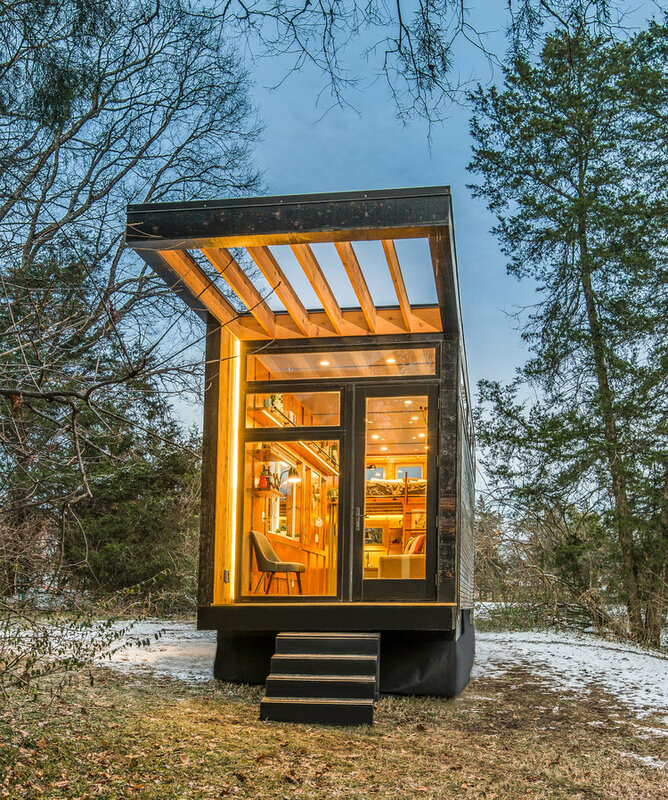 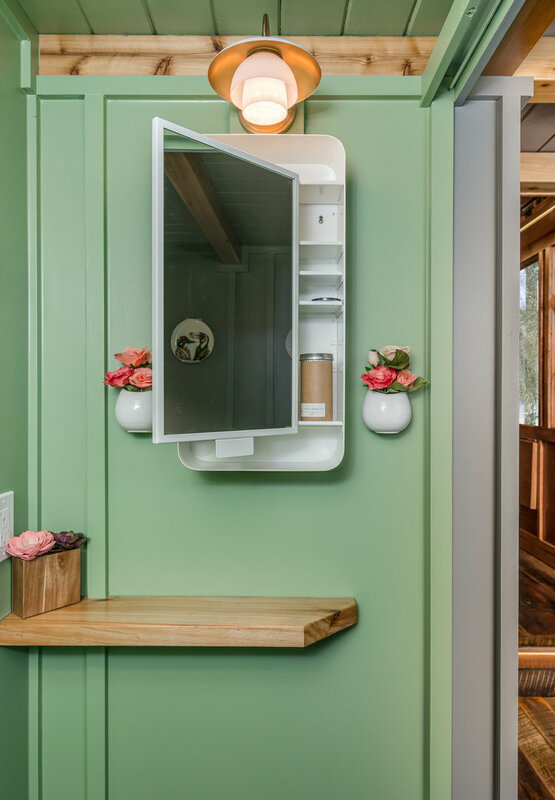 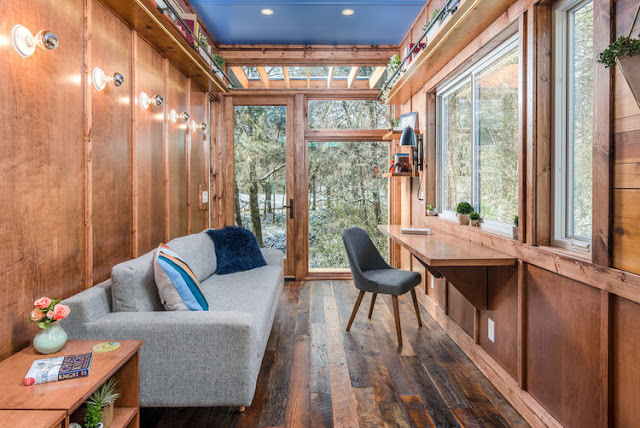 Say hello to this stunning luxury home from New Frontier Tiny Homes! 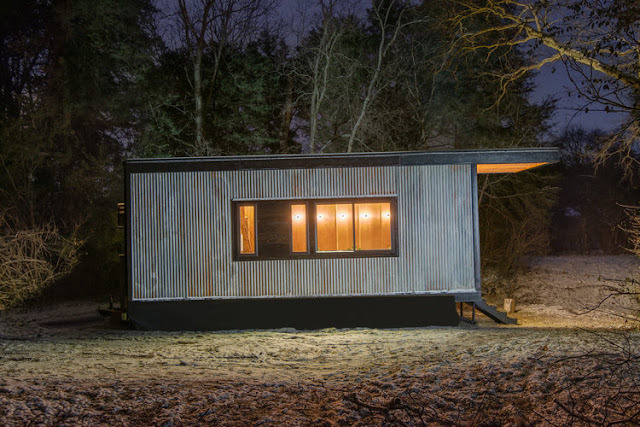 The house is named Cornelia after its owner, international best-selling author, Cornelia Funke. 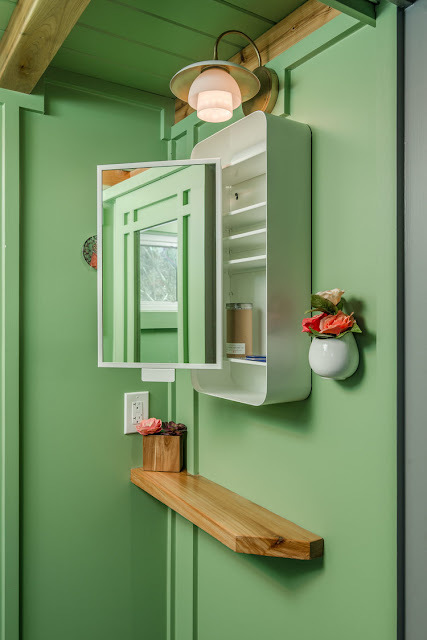 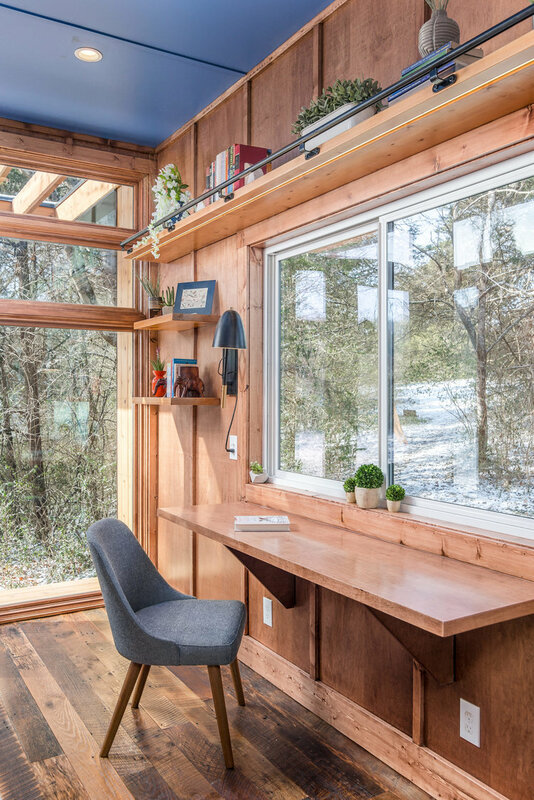 It was designed to serve as a writing studio, library, and guesthouse, featuring expert craftsmanship and top-notch materials throughout. 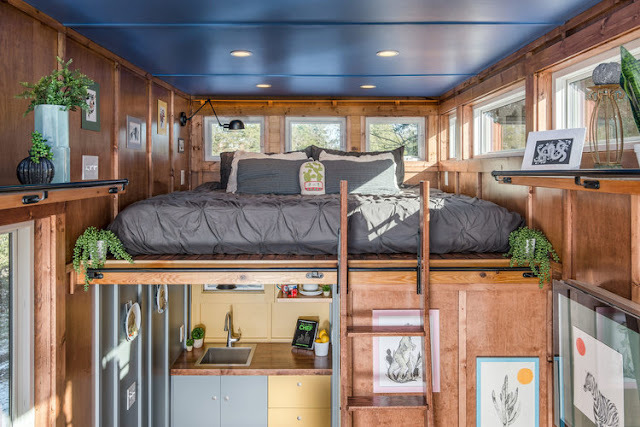 Trailer: 24' x 8'6" x 13'6"